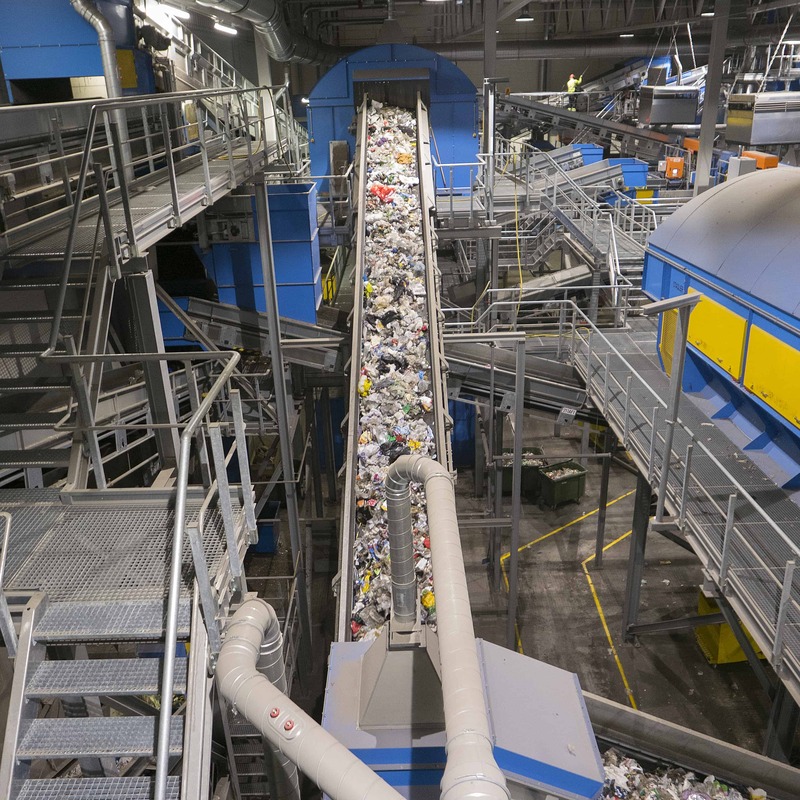 One of the most advanced waste sorting facilities in the world utilizing near infrared technology. 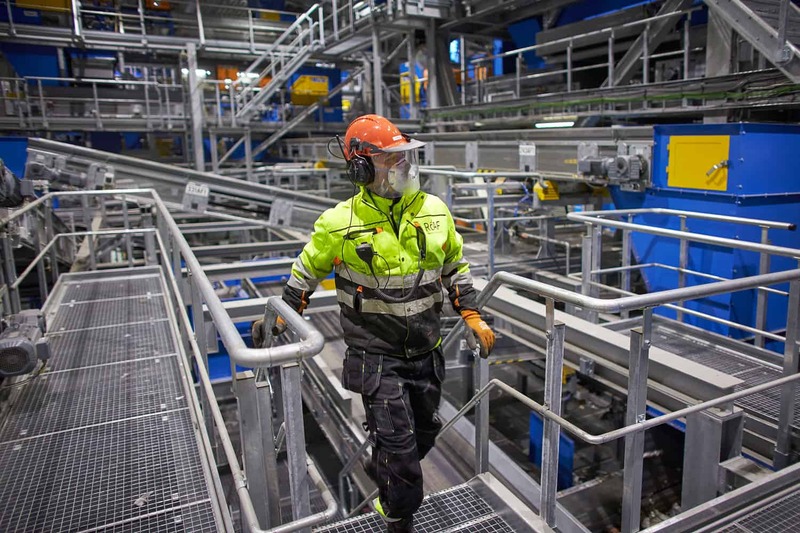 Romerike Avfallsforedling IKS (ROAF) has developed one of the most advanced sorting facilities in the world utilizing near infrared (NIR) technology to sort out resources from household residual waste. 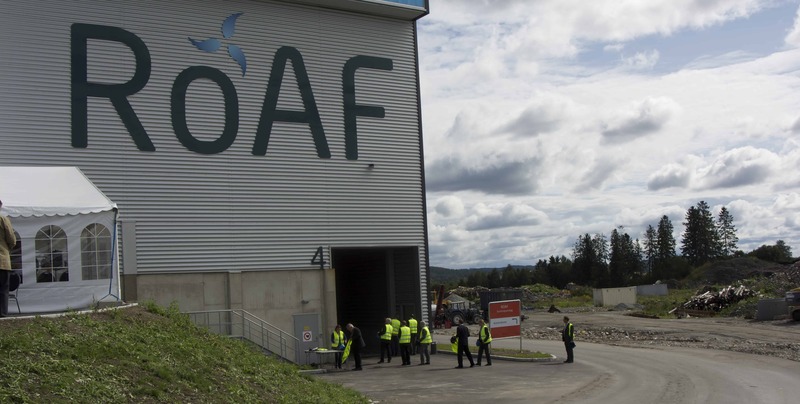 ROAF is an intermunicipal company collecting household waste from 200.000 citizens in the suburbs of Oslo. 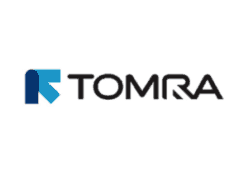 After source-separation of waste ROAF has its own sorting facility that will sort out 5 different plastic qualities, metals and even paper from the residual waste stream. The sorted materials are then sent to recycling. In 2016 the facility sorted a total of 39.000 tons of materials, of which 6.000 tons were green bags with food waste and 2.200 tons of plastics. ROAF also administers several closed landfills as well as a landfill on the same site as the sorting facility. 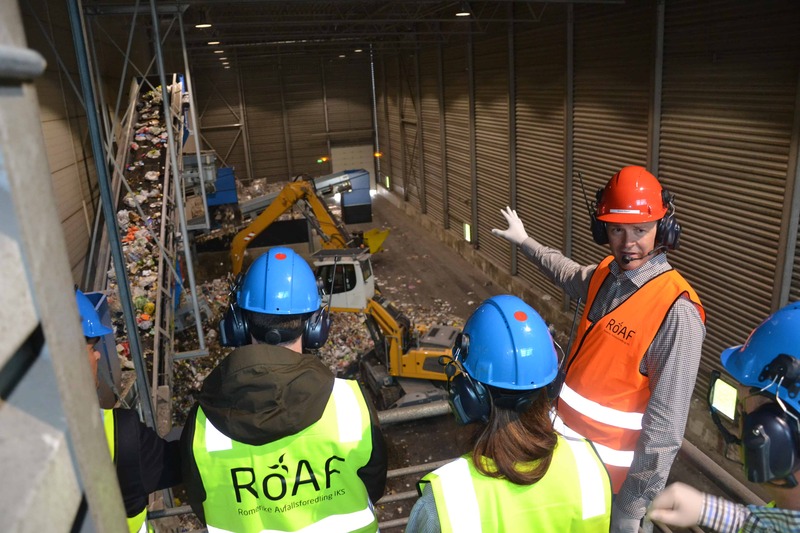 See the ROAF youtube channel for videos with the waste sorting facility.